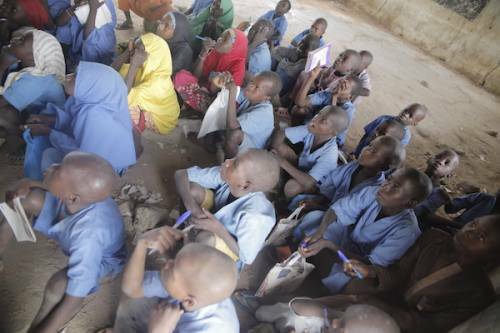 A school has been discovered in a community in Gombe state where pupils have to sit under a tree to study. For pupils of Yoldeboki Primary School, every school day comes with a silent prayer that the weather will cooperate with their desire to learn. As a result of the hard choice the children are faced with, primary education is not as pleasant as it should be. The classroom is right under the open sky, subject to the whim of the elements, with a tree doing its best to provide shade. 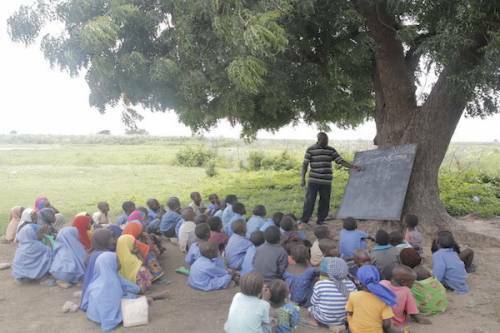 The blackboard also takes its place leaning against the tree, and the pupils sit their behinds on the bare dusty field. Some pupils are ‘lucky’. Those who wish bring chairs from home to school. 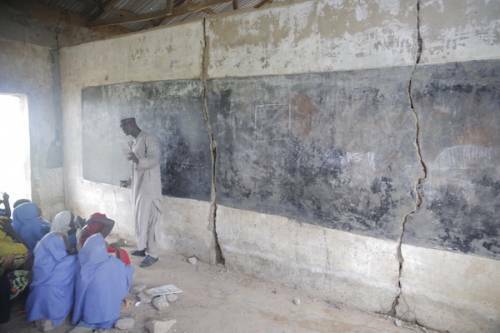 They take classes in dilapidated structures that should be classrooms. 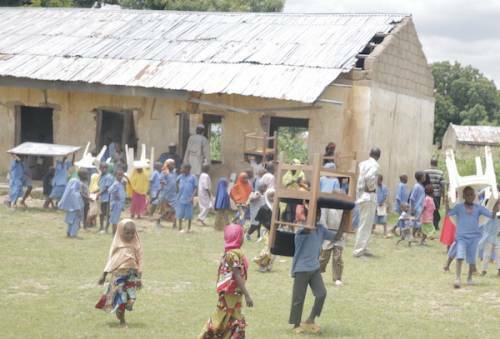 From cracked walls threatening to collapse finally, to roofs that have long taken flight with the wind, the state of Yoldeboki Primary School is only fit for an area in the throes of recovery from war. However, there’s no war in Gombe where the school is located. 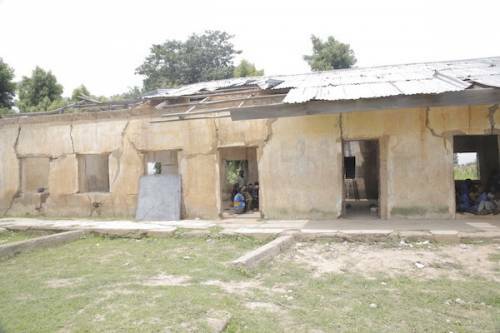 Negligence of the local and state governments in reconstructing a block of classrooms for the community is what has led to the ‘war-torn’ state of the school. 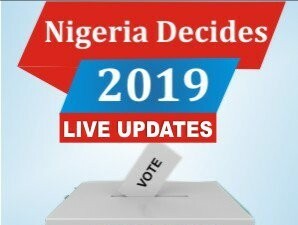 “Since 2010 that the school has been in this present state, we have reported the situation to SUBEB and our political representatives who are supposed to help — our local government chairman, councillor and other people at the state level, including Mallam Mohammed Mogaji —but none of them offered to help,” he said.